Signs of Sheikh Mohammed bin Rashid's influence can be seen right across Dubai, but now he will literally leave his fingerprint on the city. 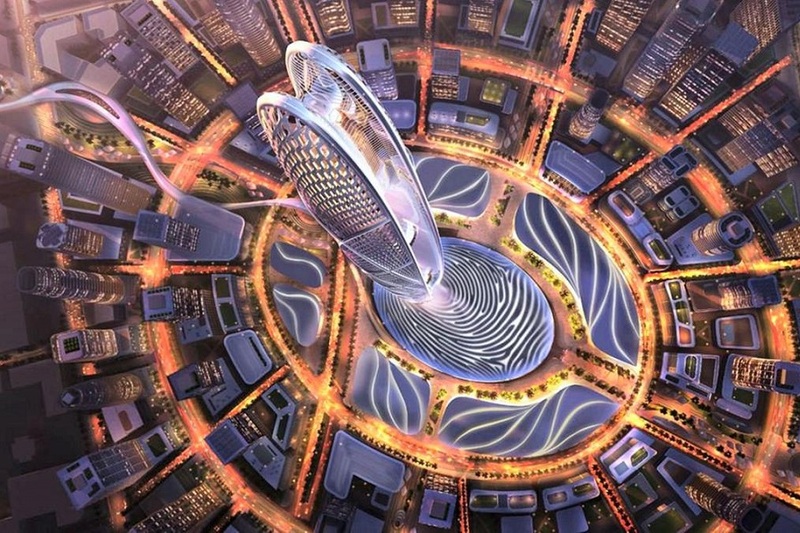 A 550-metre tower, the base of which will bear the imprint of the Vice President and Ruler of Dubai, is set to become the latest building to define Dubai's skyline. "The future is far more spectacular than you think," a sleek video showing off the project says. It goes on to illustrate a water show similar to that of Dubai Fountain, and a base jumper leaping off the building. 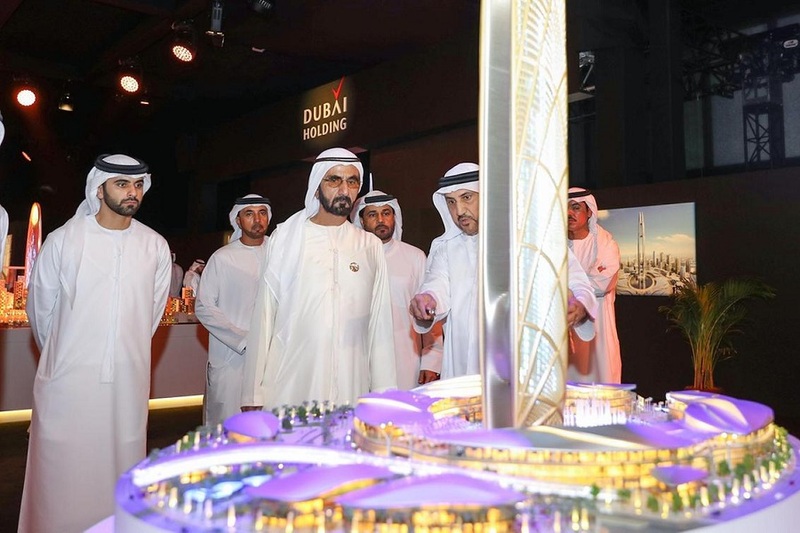 “The launch of Burj Jumeirah in the presence of Sheikh Mohammed bin Rashid, who has left his fingerprint on the project, is a confirmation of the critical role this development plays in Dubai’s vision for the future," said Abdulla Al Habbai, Chairman of Dubai Holding.